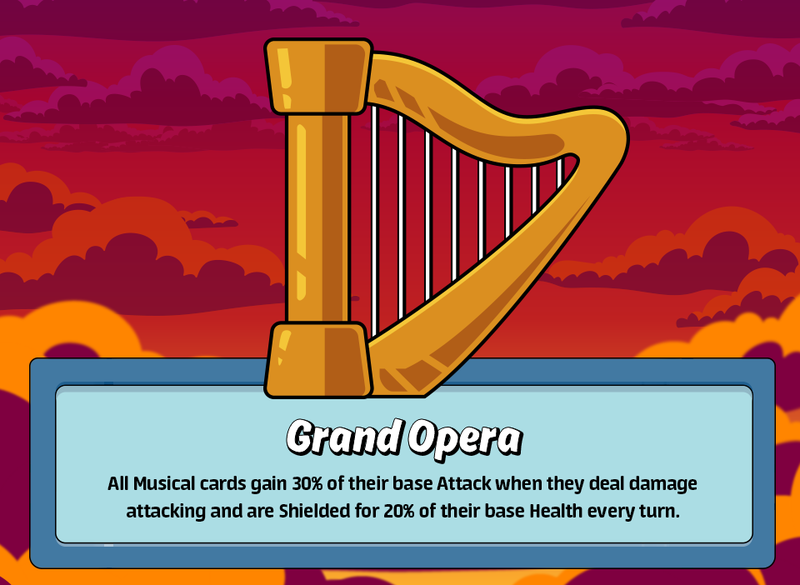 The Grand Opera is making a grand return! Get those Robot Devil hands ready! 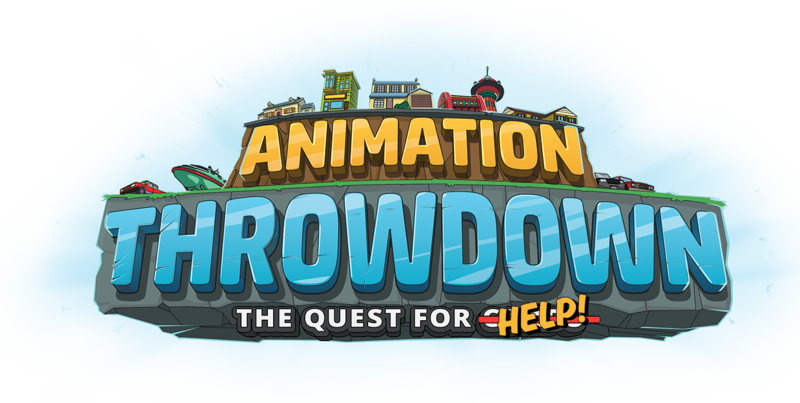 This Battleground Effect will begin on January 31, 2019 at 14:00 UTC to be aligned with the upcoming Guild Rumble and will end on March 14, 2019 at 14:00 UTC. 14:00 UTC is 6:00 PST, 9:00 EST, and 15:00 CET.